At Hatch House Montessori School we believe that each and every child is gifted. They are born with unique qualities. At HHMS we strive to uncover these incredible talents and capabilities. We nurture these remarkable traits to challenge and to propel the child towards reaching their fullest potential academically, socially, emotionally, cognitively and physically. All of this, while fostering the love of lifelong learning. At HHMS our goal is to inspire children through self-discovery and to empower them to become confident, contributing, resourceful, responsible members of society, to always deliver aboveexpectations and to strive to reach beyond the imaginable. 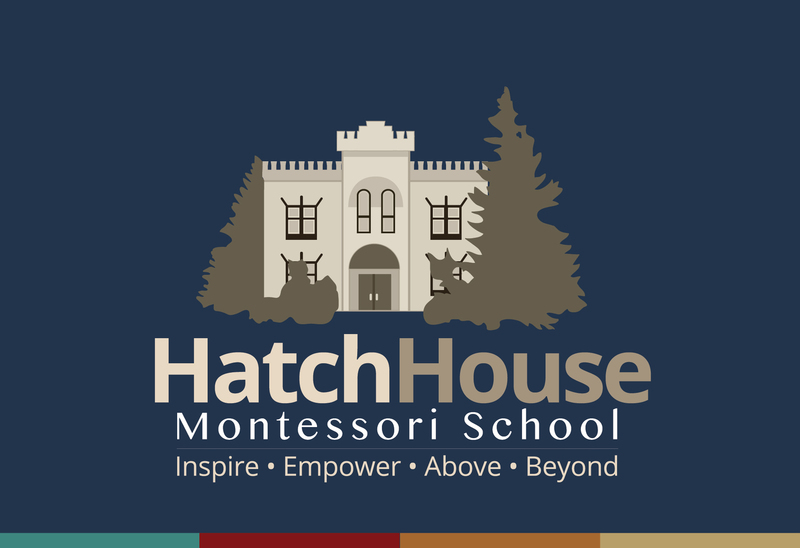 Are you the owner of Hatch House Montessori School?